Bend, Oregon, January 10, 2017	(Newswire.com) - Sol Boards, Inc., makers of the GolfBoard, is very pleased to announce the promotion of Todd Lyon to the position of International Sales Director. Mr. Lyon has been with GolfBoard since 2015, holding the previous position of Business Development Manager. 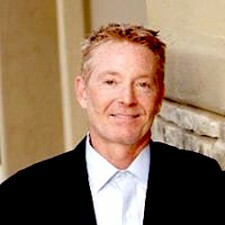 With 30+ years of experience in golf, both as an instructor as well a ‘plus’ handicap player, combined with an equally impressive career in Sales of Commercial and Residential Real Estate, Mr. Lyon was perfectly positioned to handle the duties related to company expansion and establishment of a global distribution channel. GolfBoard’s rapid growth throughout the golf world has generated excitement everywhere they are sold. With roughly 2,000 GolfBoards in use, golfers are taking notice and actively seeking out courses who are offering GolfBoarding as an entertaining and fun way to experience golf - something that has never been seen before. “It’s very exciting to be a part of such a game-changing product, particularly when demand and awareness in the global marketplace is so high. We’re expecting significant growth in our International markets in 2017,” said Lyon, adding that a large order is expected to ship into the EU before the end of January. GolfBoards are currently in place at courses in the US, Canada, Mexico, UK, Australia, Indonesia, Spain, Germany, the Dominican Republic, and the UAE. Mr. Lyon is actively seeking to expand the GolfBoard footprint to other countries around the world. GolfBoard is currently in the midst of a capital raise, with the investment opportunity closing January 31, 2017. Having moved well beyond proof-of-concept, GolfBoarding is now offered at approximately 250 golf courses worldwide, generating millions of dollars in incremental revenues per month. Investors are urged to act now to get in on this offering. 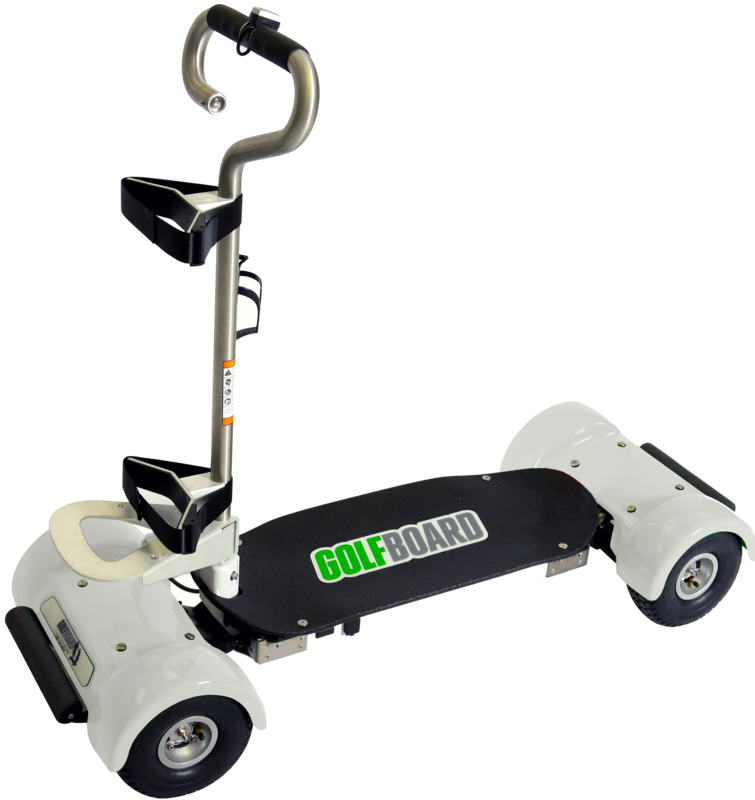 GolfBoard is the golf industry's most celebrated single rider transport vehicle. All-wheel drive, Li-ion battery powered, GolfBoard is quickly becoming the 'one thing' golf has needed to re-energize the sport.